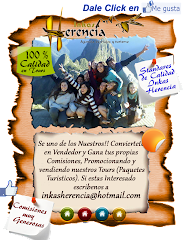 This tour starts around 9 am., we pick you up from your Hotel, we have a guided tour to the Sacred Valley of the Incas, over the Vilcanota river, with a panoramic view of Pisac an old Inca City and visiting the Inka handycraft market in this village, where we will have the chance to know in a closer way its people customs and get good bargains with the handycrafts and souvenirs sellers, afterwards we'll head for Urubamba, traveling on the borders of the river Vilcanota. 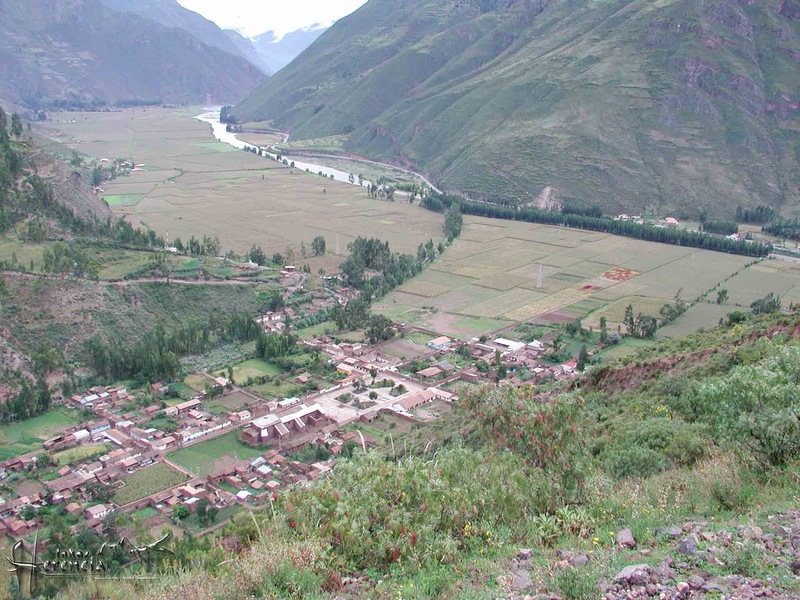 We'll have lunch at a restaurant in the Sacred Valley of the Incas. In the afternoon we visit the fortress and citadel of Ollantaytambo, built to watch the entrance to this part of the valley and protect it from the jungle habitants invasions. We'll have the chance to walk by the narrow streets and have a clear knowledge of how this militar, religious and cultural center was during the Inca empire. On the way back to Cusco we will stop by the colorful village of Chinchero, where we will find the ruins of the Tupac Inca Yupanqui Royal House, we will appreciate its well preserve Inca wall in the main square and you will visit the beauty Colonial Temple with invaluable portraits, built over Inca Bases.Then we return to Cusco. 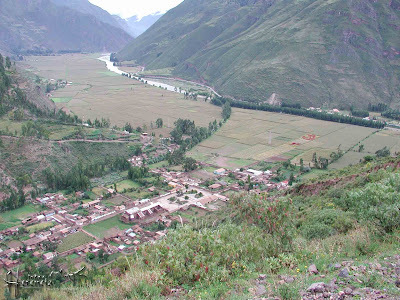 BTG (Boleto Turistico General) allows entry to Pisac, Ollantaytambo, Chinchero, and 13 other attractions include museums and 4 archaeological sites that are visited on the City Tour) S /. 130.00 or USD 47.00 only these three locations. Click to view the Cusco Tourist Ticket Children and students get a discount of 50% in BTG. o Bus transportation for all the visits. o Buffet in tourist restaurant. o Payment of 50% as warranty. Complete information of a valid credit card. o Own" tourism Visa" if you are from Mexico, Costa Rica, Panama, Honduras and Guatemala. o The prices are in promotion to be paid cash, any payment with credit card will have a charge of 8% to the whole price of the choosen tour.